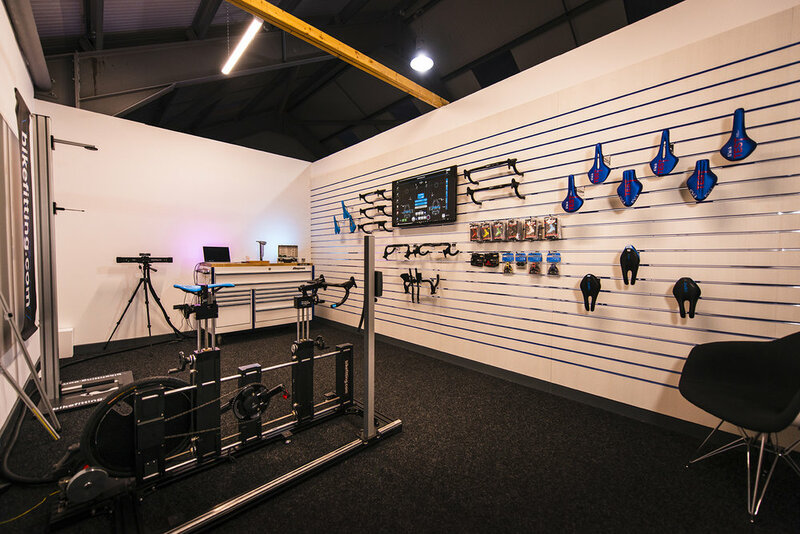 Our Studio includes the cutting edge technology from Shimano Bike Fit, Retul, Leomo and Gebiomized. 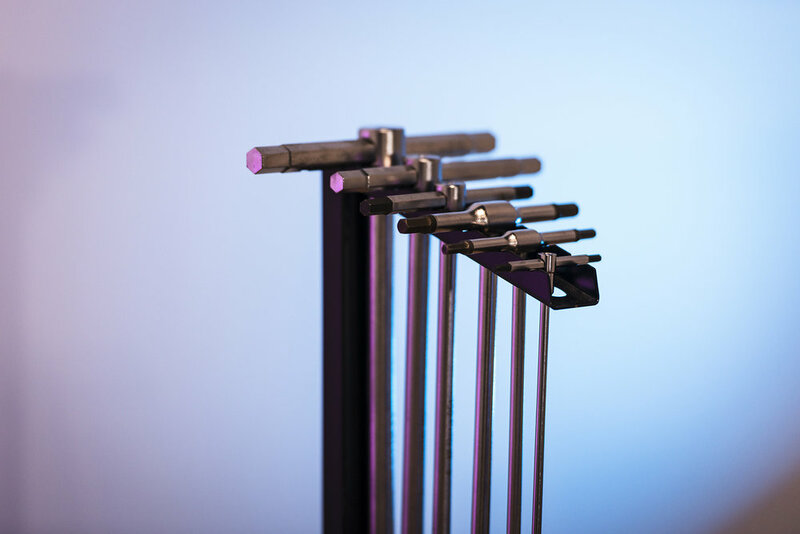 Backed up with years of experience and a commitment to excellence. Seen enough? Book Here.